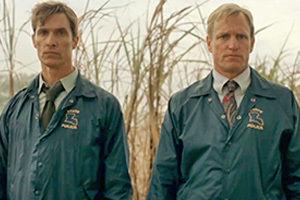 True Detective is an American anthology crime drama TV series created and written by Nic Pizzolatto. 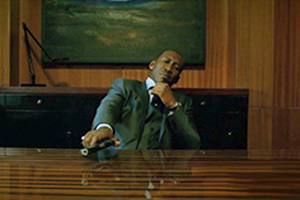 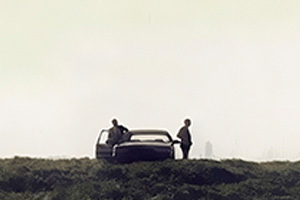 The series, broadcast by HBO, premiered in January 2014. 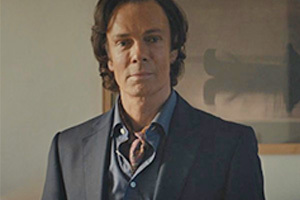 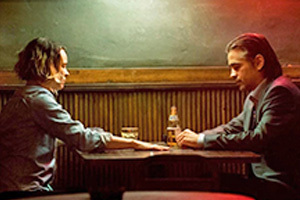 Each season (as of this writing there have been two) is structured as a stand-alone, self-contained narrative, employing new cast ensembles and following various sets of characters and settings. 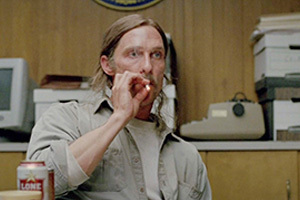 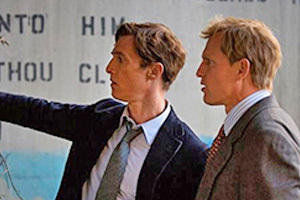 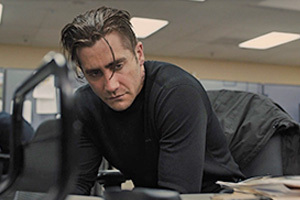 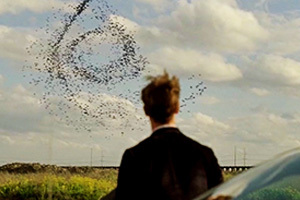 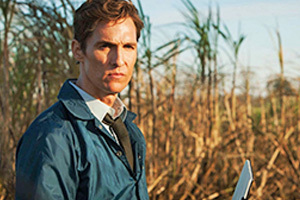 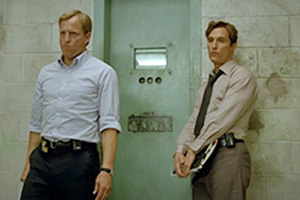 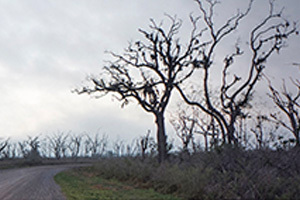 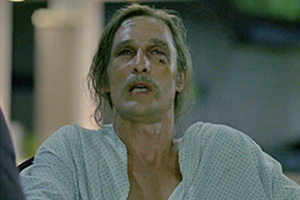 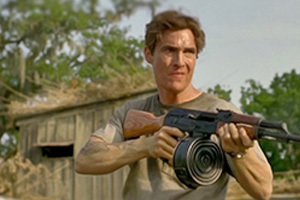 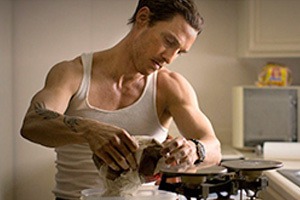 Season 1 focuses on Louisiana State Police homicide detectives Rustin "Rust" Cohle (Matthew McConaughey) and Martin "Marty" Hart (Woody Harrelson), who investigated the murder of prostitute Dora Lange in 1995. 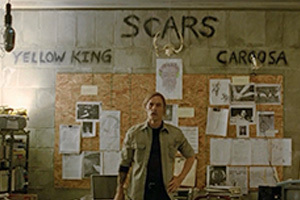 Seventeen years later, they must reexamine the investigation, along with several other unsolved crimes. 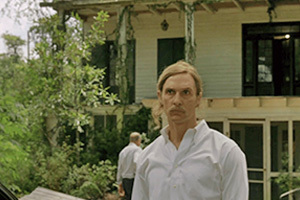 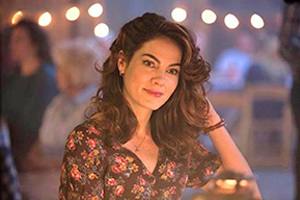 Meanwhile, Hart's infidelity threatens his marriage with Maggie (Michelle Monaghan), and Cohle struggles to deal with his troubled past. 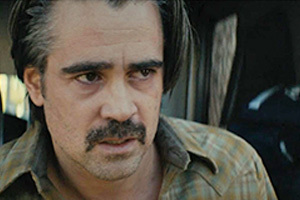 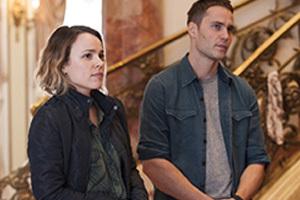 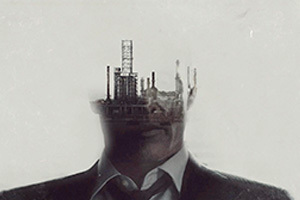 True Detective's first season features themes of philosophical pessimism, masculinity, and Christianity. 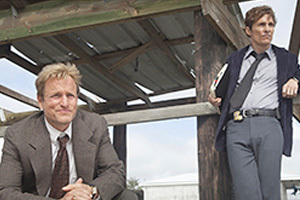 Season 2 is set in California and follows the interwoven stories of officers from three police jurisdictions; when California Highway Patrol officer and war veteran Paul Woodrugh (Taylor Kitsch) discovers the body of corrupt city manager Ben Caspere on the side of a highway, Vinci Police Department detective Raymond "Ray" Velcoro (Will Ferrell) and Ventura County Sheriff's Office Criminal Investigation Division Sergeant Antigone "Ani" Bezzerides (Rachel McAdams) are called to assist in the ensuing investigation. 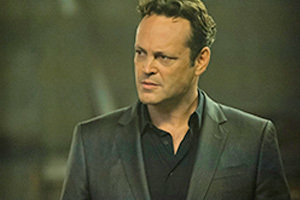 Career criminal Francis "Frank" Semyon (Vince Vaughn) attempts to legitimize his business with his wife Jordan (Kelly Reilly) by investing in a rail project overseen by Caspere, but loses his money when Caspere is killed, inspiring him to begin his own investigation.